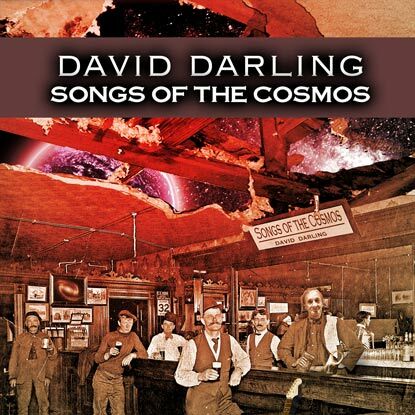 Songs of the Cosmos contains 11 tracks – nine original compositions and two covers – some of them loosely based on ideas that I've written about in my books over the years together with personal thoughts and reflections. 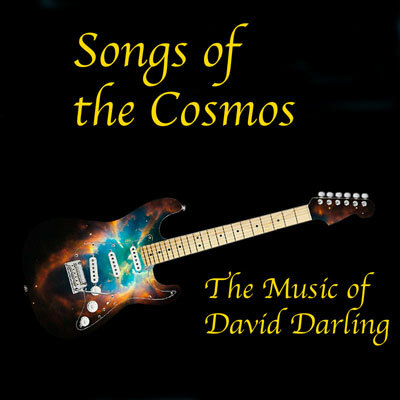 The songs range from progressive rock to acoustic ballads. and many other on-line music stores.